Limited Company Restorations | Company Resintatement Specialists Limited Company Restorations - Restore a Company with the Experts! We have been restoring companies for many years and consider ourselves to be experts in this field. We started as a small team in Brighton and have since joined the Stanley Davis Group, which specialises in company administration services including company formation, company restoration, and company secretarial services. Restoring a company back to the Register is a very complicated process, sometimes involving the Courts, the Government Legal Department (formerly known as the Treasury Solicitor) and Companies House at various stages of the process. We are dealing with a great variety of cases at any one time and are familiar with all the parties involved and with the best methods and systems to use in each individual case. 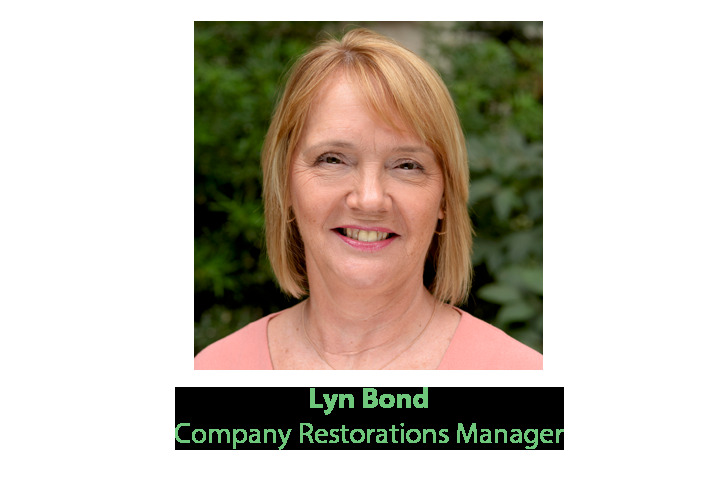 Our team can offer you a friendly and professional service throughout the restoration process and will liaise with you regularly to keep you updated and informed. We will make every effort to aid you with your needs in order to restore the company accurately and quickly. Our prices are set competitively, as we do not believe in charging excessive fees like most restoration agents do. The costs quoted at the beginning of the process are the set fees, and there are no hidden costs along the way. We are here to help and guide you all the way through the process, including once the company is restored. We understand how worrying it is to have your company struck off, and have all your assets frozen. It is more common than most people realise, and there are many options depending on the circumstance. If you have any concerns at all, please feel free to email info@limited-company-restoration.co.uk or call us on 020 7554 2210 and one of the team will be more than happy to help.